SK Royal View in Uttarpara, Hooghly by S K Builders and Developers Pvt. Ltd.
By S K Builders and Developers Pvt. Ltd.
252.00 sqft. - 1130.00 sqft. Located in Uttarpara Kotrung in Kolkata, SK Royal View offers you an unprecedented opportunity to own a home for yourself and your family, and become a proud home owner. No longer you need to throw your hard-earned money down the drain every month as rent, you can simply buy a home here with flexible payment plans and start a new chapter of your life. 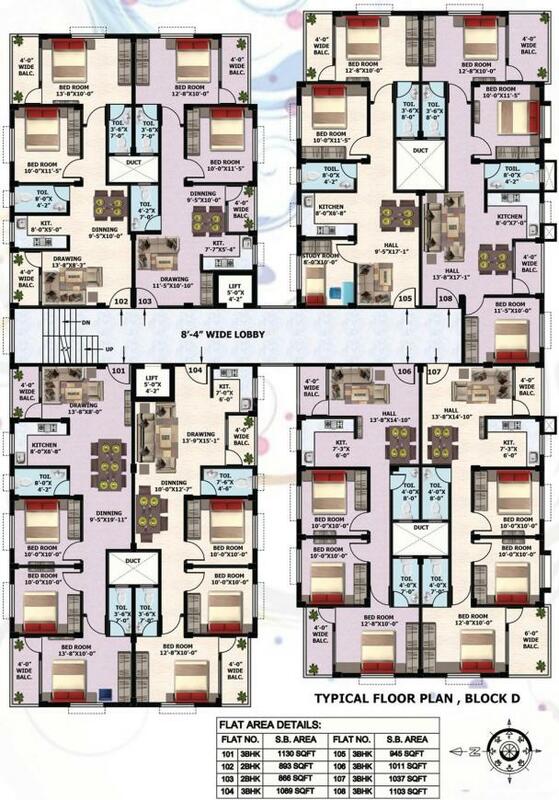 There is a whole spectrum of configurations from 1BHK to 3BHK apartments and you can choose the most suitable one for yourself. 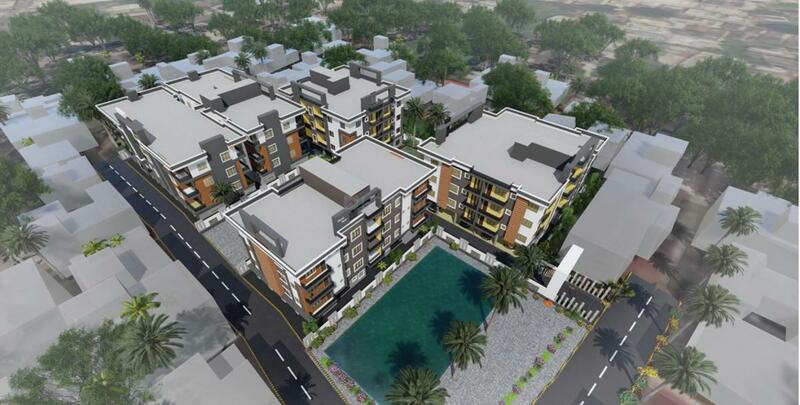 The project is located right near Doltola Ghat at Hooghly River. 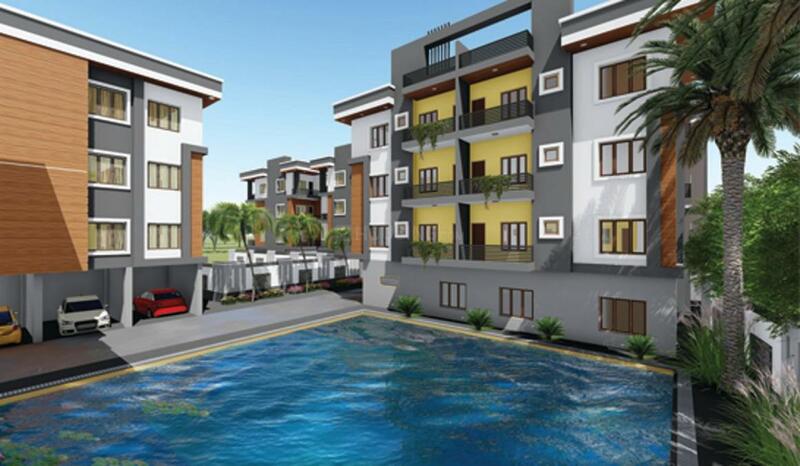 As it is a prime location in the north of Kolkata, you will have access to an impressive social infrastructure. Last but not the least, the Grand Trunk Road too falls in the vicinity. Still, looking for reasons to visit this project? Take that first step today and craft a bright future for yourself. 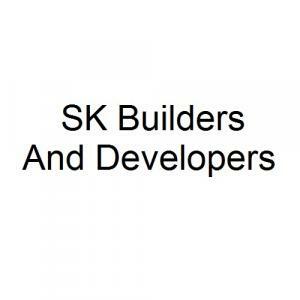 S K Builders and Developers Pvt. Ltd.
More Projects by S K Builders and Developers Pvt. Ltd.